ICUBE UTM - Entrepreneurship at UofTMississauga | Get out of the box & into the cube. Students: Get PAID to work with a startup! 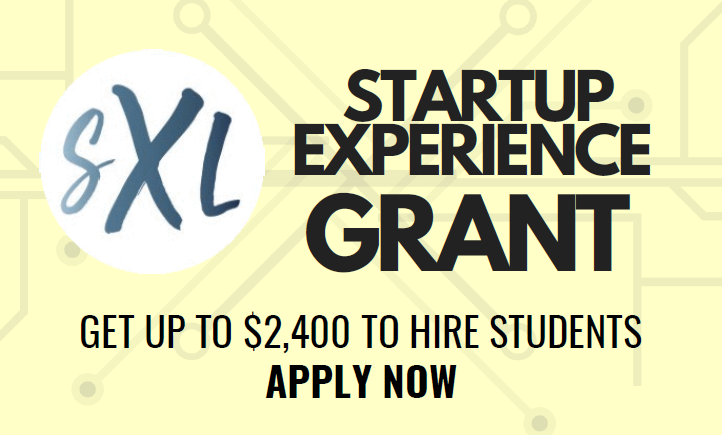 Startups: Get $$$ to hire a student! ICUBE UTM is the home of Entrepreneurship at UofT Mississauga and are part of the Institute for Management & Innovation. ICUBE at its core is a business accelerator that offers early-stage business development & commercialization services including an entrepreneurial curriculum, business advisory services, co-working space, expert speaker sessions, and a mentorship program. TEAM STUDY is a community driven note-taking platform, allowing for the entire student community to work together on a single high quality study note for each of their courses; saving time and ensuring that students have time to do things they love. 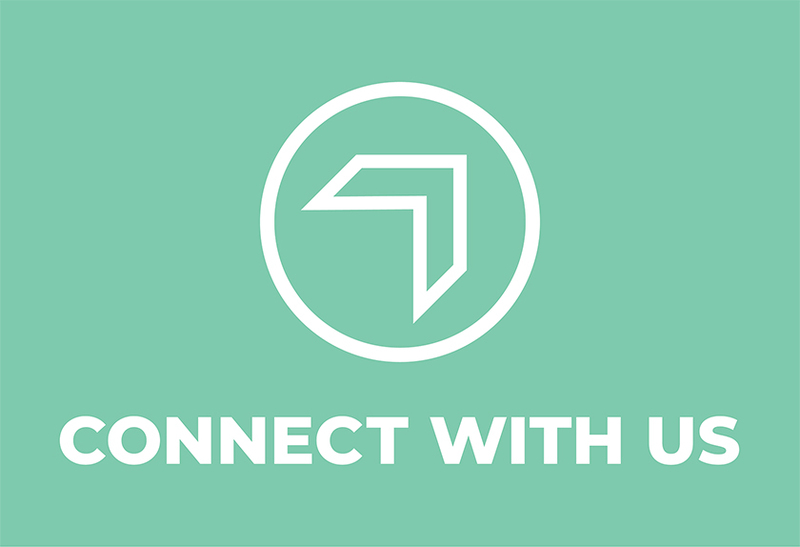 UnivJobs is the online platform that connects & matches companies with early young talent across the country, allowing companies of all sizes to hire for now, and for the future. In addition, to virtually build their employment brand on campus, and expand their college hiring reach to more universities based on their preference. UnivJobs is an online platform designed to simplify the hiring of post-secondary students. We expose students to meaningful career opportunities that align with their qualifications and ultimate career aspirations. We offer potential employers unprecedented access to a traditionally untapped candidate pool that possess the requisite skills and attributes to optimize success as an employee.